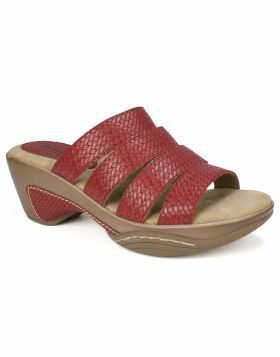 Slip into the soft sueded upper of the Venus open toe clog sandal from Rialto shoes . 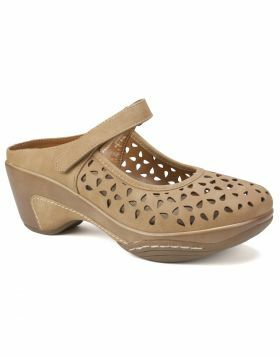 The soft plush cushioned insole provides pillow like comfort for your feet while the treaded bottom ensures a steady step. Heel height: 2 1/2 inches.